experience is comfortable and positive. We carry discount eyeglass frames for every budget. 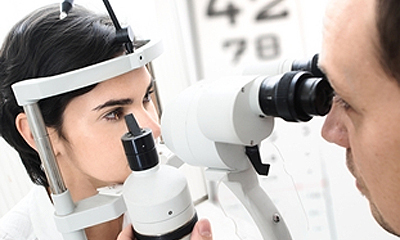 Periodic eye and vision examinations from an experienced eye doctor are an important part of preventive health care. Early diagnosis and treatment of eye and vision problems are important for maintaining good vision and eye health, and when possible, preventing vision loss. At the Gwinnett Eye Clinic, we have stylish and trendy plastic eyeglass frames, sophisticated metal eyeglass frames, and more! 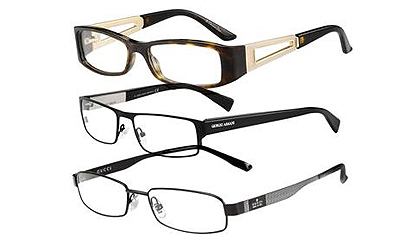 We carry high-quality, discount eyeglass frames for every budget and every style. 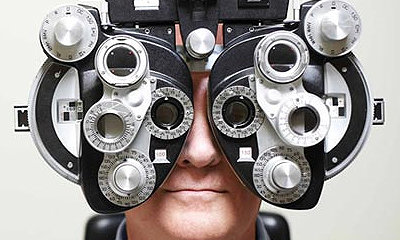 The single best way to protect your vision is through regular professional eye examinations. Of course, between examinations, if you notice a change in your vision – or you think your eye may be injured in any way – contact a Gwinnett Eye Clinic eye care professional immediately.